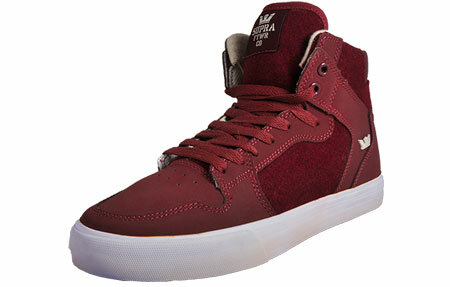 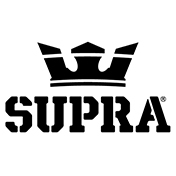 The Vaider from Supra is manufactured with a strong leather synthetic upper mixed with textile inlays, with soft linings to give your feet sumptuous comfort all day long. 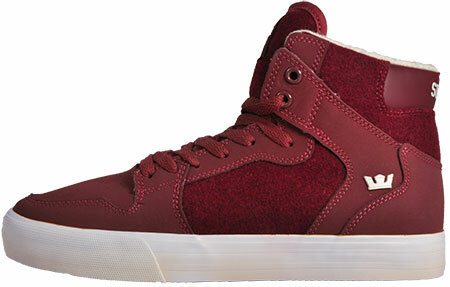 The Vaider displays true skate heritage with great street appeal that is guaranteed to set you apart from the rest. 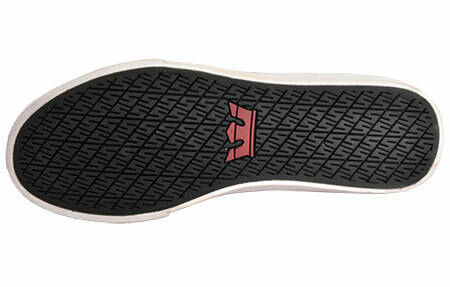 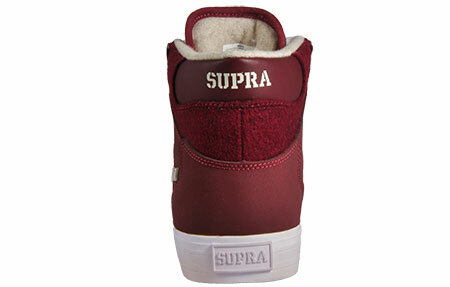 With Supra branding to the rear heel, tongue and side upper and a unique finished vintage style wraps around the sole unit this is the way to tell everyone that your part of team Supra.